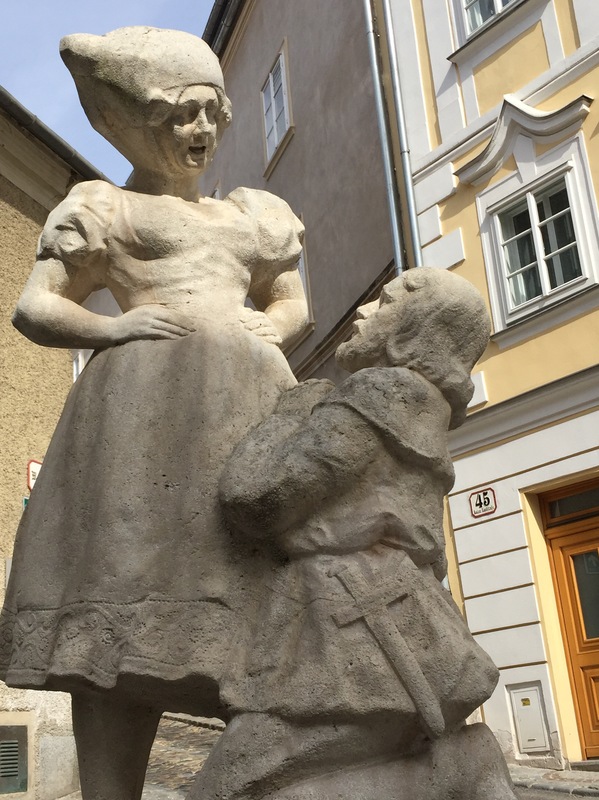 This statue in Krems is called “Simandl.” It is about the hen-pecked husband begging for the house keys so he can stay out late with the boys. In three weeks the time on the clocks will change here in Central Europe and we will be on “Winter Time.” Summer has come and gone as I spent much of it exploring Austria on holiday and in two weeks I return to Spain. 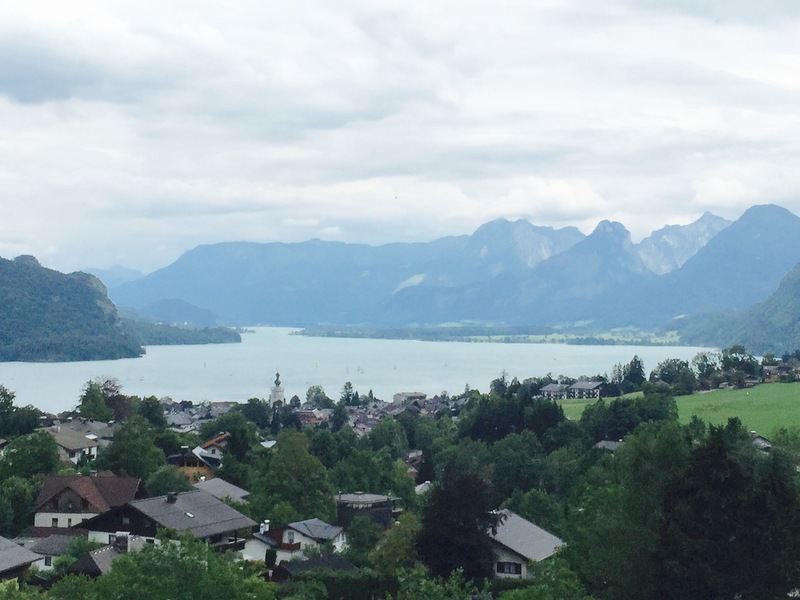 I have most recently been living in a small village in Wolkersdorf but my travels have taken me far and wide throughout the country to Krems, Horn, Melk, Tulln, Semmering, Salzburg, Graz, Innsbruck, Villach, the Wachau Valley, and Vienna. Many of these beautiful places, people, and artwork have been captured in photographs that I have shared on Facebook, blog entries and in messages to friends and family. It is both happy and sad to be returning to Spain in two weeks. I have greatly enjoyed my holiday in Austria and with Winter cold and snow coming and the time change bringing darkness earlier in the day, I am anticipating the warmth on the Costa del Sol and friends there. I will miss the people I have met in Austria, the confectionaries, lattes, apple strudel, wiener schnitzel, and this distinct culture that I have appreciated. Today’s blog is all about places I have captured in photos while in Austria. I hope you enjoy them! Melk is at the beginning of the Wachau Valley and is also on the Danube River. 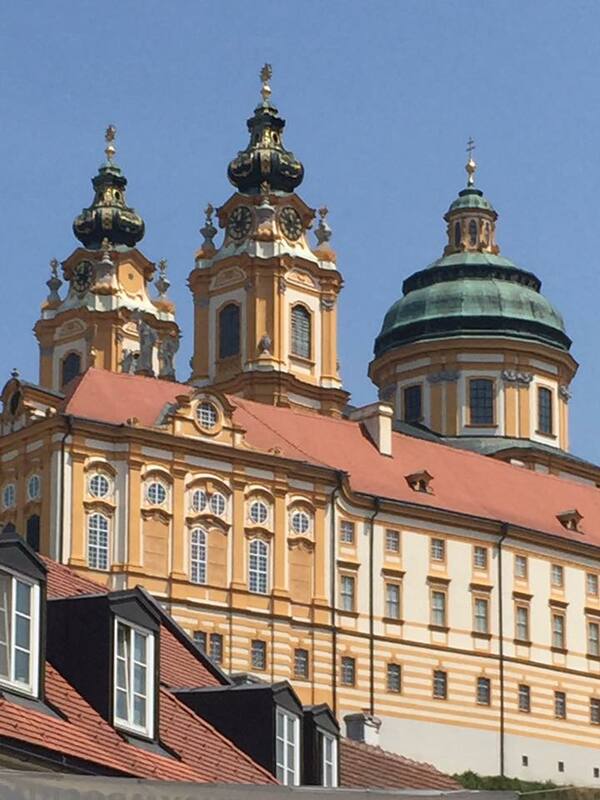 It’s famous Benedictine Stift Melk Abbey dwarfs the little town. My initial stop in Austria was in Krems an der Donau. It is one of the oldest settled communities in all of Austria and was an excellent place to begin my Austrian holiday. Many people speak English in all of Austria but especially in Krems. 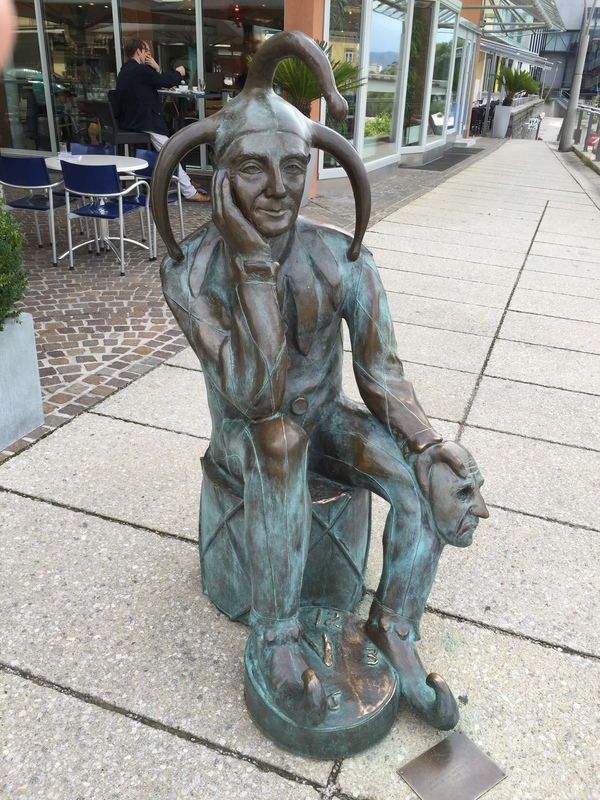 I wrote a few entries in my blog about Krems but my favorite one is here. Following Krems, I stayed awhile in Melk. In Melk I particularly enjoyed the park at the Abbey and wrote about my Melk holiday. Krems and Melk are the bookends of the Wachau Valley. 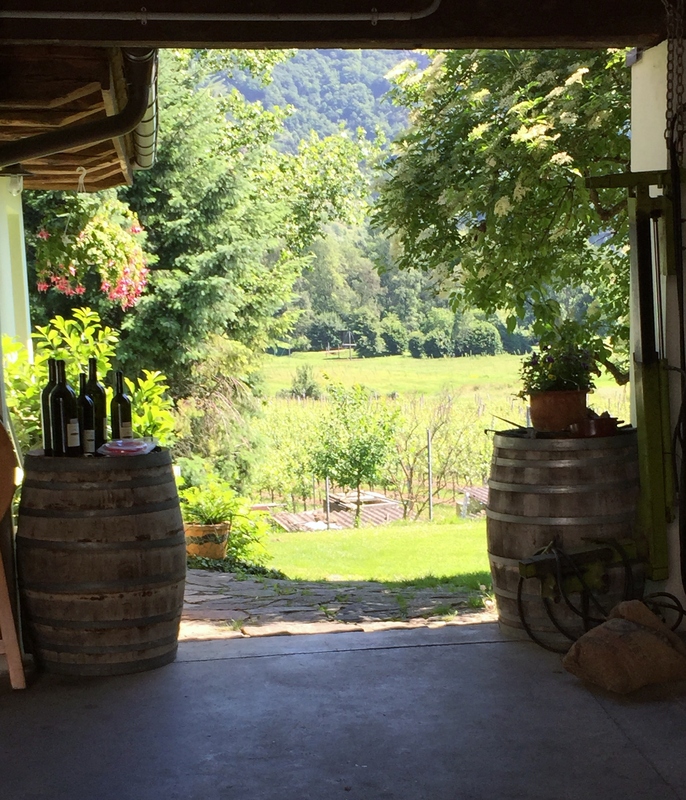 Famous for apricots and grapes for wine, the Danube River flows through the Wachau passing many small villages with Spitz, Durnstein, Rossatz, and Emmersdorf among my favorites. The castle ruins at Aggstein are in the Valley and well worth the visit. 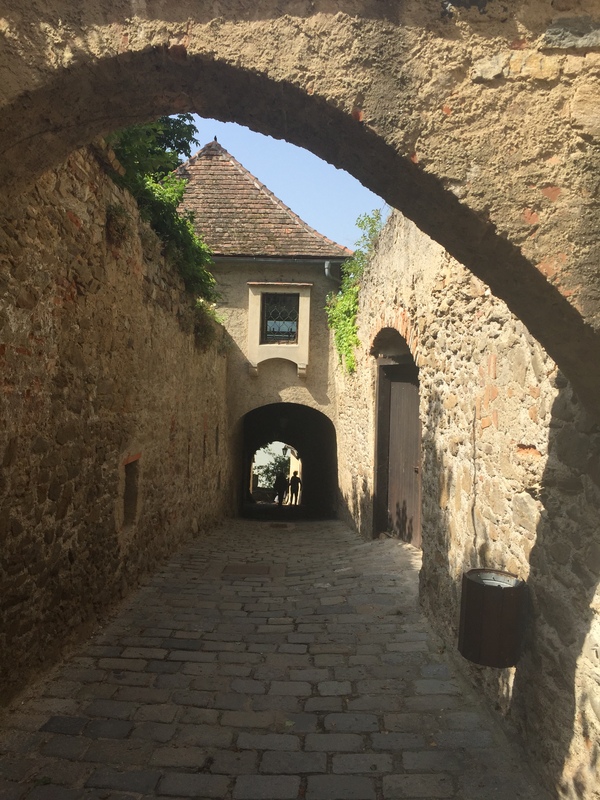 I wrote about Aggstein and its famous “Little Rose Garden.” I especially enjoyed visiting the ruins during a Renaissance festival and loved the food and writing about my visit to Aggstein. In many of the places I have mentioned I went by train and boat to visit towns and cities in Austria. Most notable to me was Salzburg and is certainly one of the places I want to visit again someday. Salzburg is the location for the movie “The Sound of Music.” The scenery in the mountains and lakes is stunning and in the mountains one cannot help hearing Julie Andrews singing “The hills are alive with the sound of music.” While in Salzburg I visited Hitler’s “Eagles Nest” where the beautiful mountain views take your breath away. 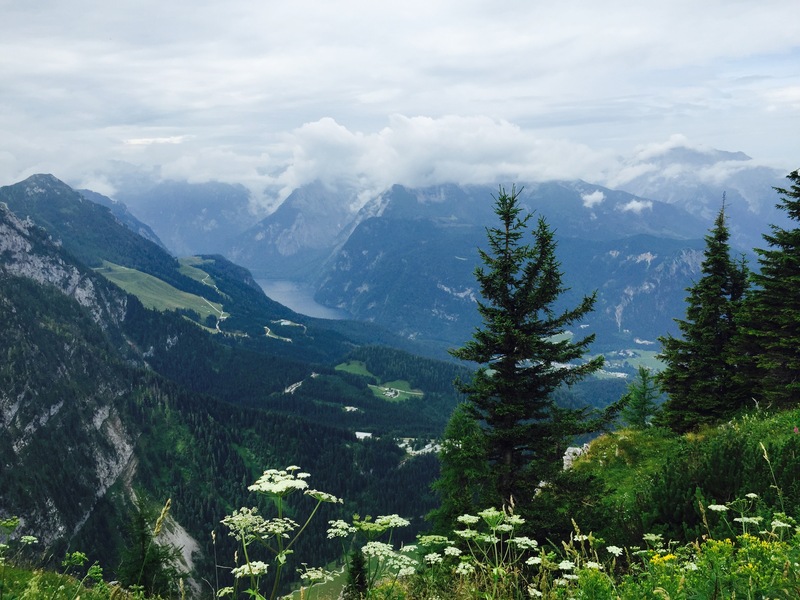 I wrote two blogs about my visit to Salzburg and Eagles Nest. One can’t help but to be inspired to write in these places with beautiful skies and spectacular peaks. I have taken so many photos that it is always difficult to determine which to include in any blog or to post on Facebook. Staying in Vienna presented a problem in that there are so many places one wants to visit and if I were to reflect on them all, the blog would be way too long. 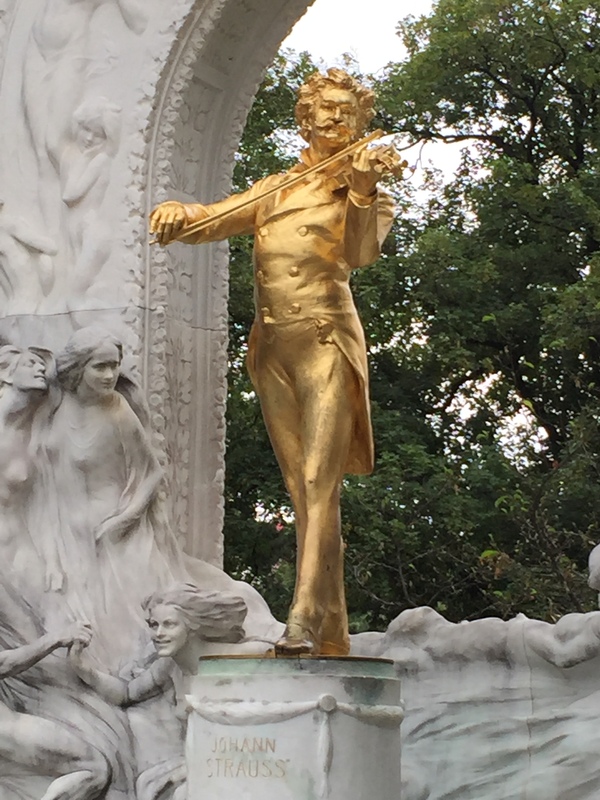 The city offers so much… classical music by Strauss and Mozart among others, opera, historic, beautiful monuments and architecture, and wonderful food and drink. 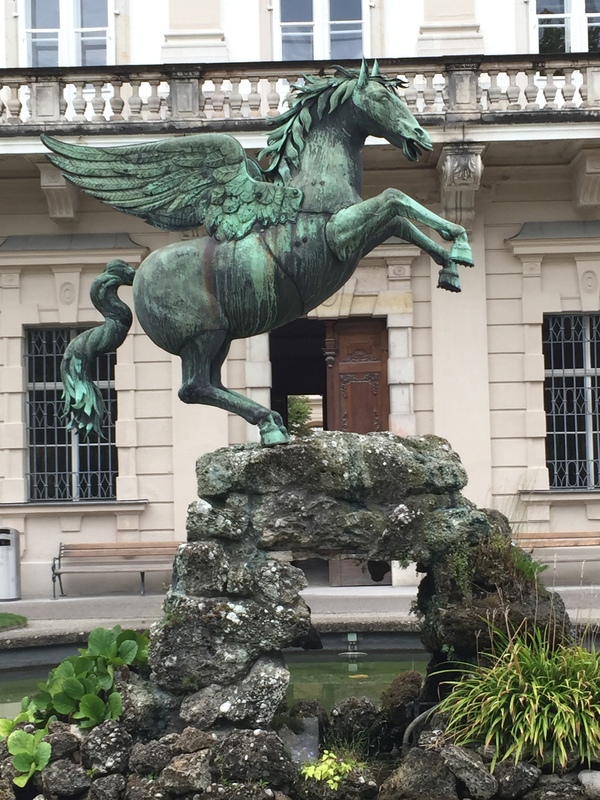 I narrowed my photo selections to a few and decided to write about the “City of Dreams” from a perspective that focused on present day Vienna as dreams that have been realized. There are also memories in Vienna that are sad such as the 65,000 Jews who never returned during the Holocaust, the NAZI annexation of the entire country during World War II, and the oppression by the occupying Russian forces following the war. Vienna was also the capital of the Austro-Hungarian Empire and there are wonderful and sad stories throughout the history of the Empire. These are captured in the numerous museums throughout the city. 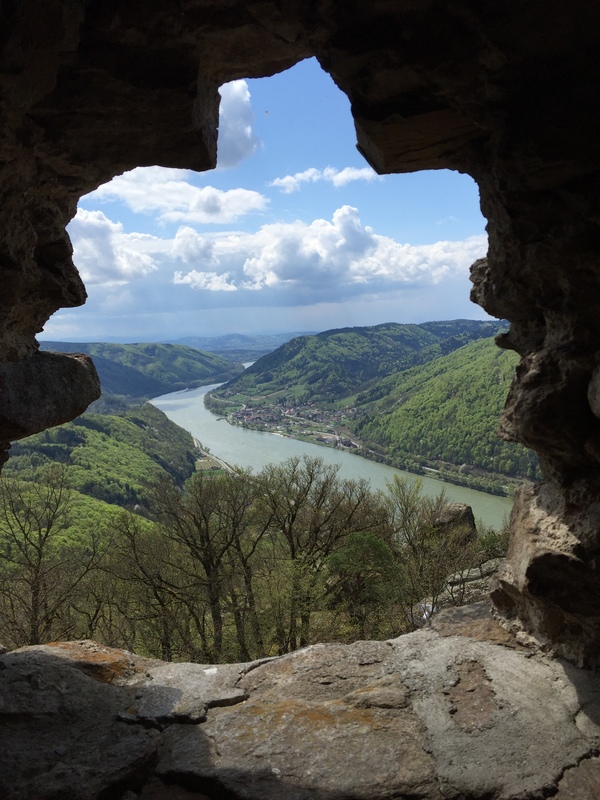 Hiking along the Wachau Valley Trails brings you to many of the famous places I have mentioned previously. 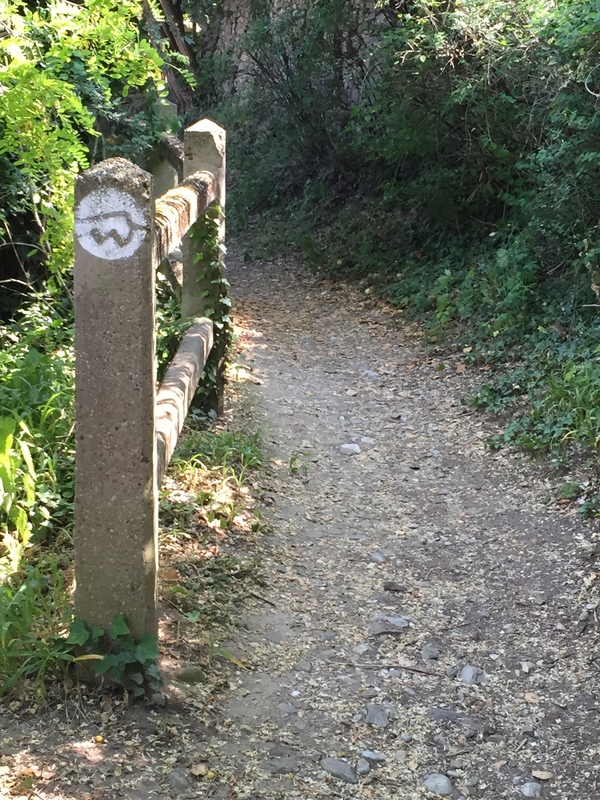 There are many selections of trails to take and one can always find solitude and reflection somewhere in the Wachau. Surprisingly often you find yourself in one of many vineyards. The grapes from the Wachau are particularly desired for making Gruner Veltliner wine which is loved throughout Austria and Germany. Two of the towns in the Wachau Valley are Rossatz and Durnstein. Each are known for many things but my adventures were often focused on taking photographs, eating different foods, learning about history, and tasting wines. Rossatz in particular is quite beautiful. Located across the river from Durnstein in the Valley, the town is often identified as the heart of the Apricot Mile. In the Summer when apricots are ripe, they are for sale everywhere. In addition to fresh apricots, apricot dumplings are particularly popular. There are all sorts of drinks and syrups made from apricots. But in Rossatz I enjoyed its quiet charm. Many just don’t know about it and the serenity found there in the vineyards, throughout the community, and along the beach. That’s right, there is a beach on the Danube very close to Rossatz. It also turns out that there are several along the Danube. 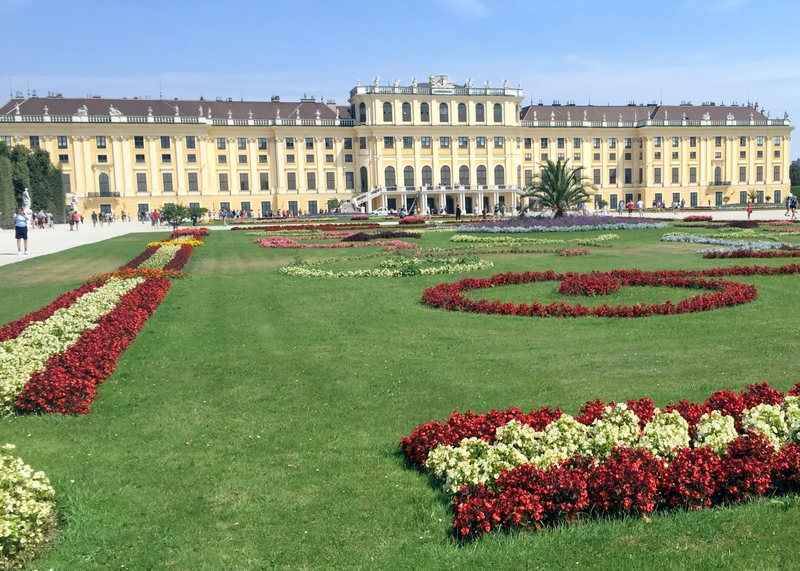 My excursions have taken me to many fascinating places in Austria and I have captured some of those memories in this blog. I enjoyed my Summer holiday very much and look forward to returning sometime and reliving many of the memories that I have described and many more. So for now I will say “Auf Wiedersehen” from Austria as I plan my return to Mijas Pueblo, Espana, later this month.